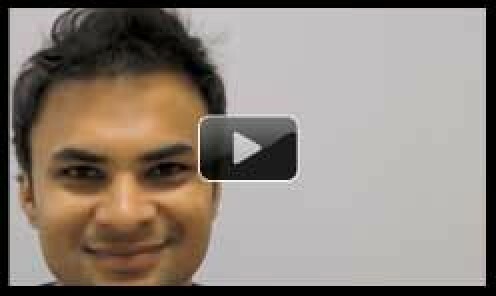 id you know that up until just a few years ago the standard modern day hair transplant has been the only 100% proven effective solution to hair loss? For many hair loss sufferers the standard “strip hair transplant” has been the final, truly effective solution to their hair loss problem. Recently a new surgical procedure called an “FUE Hair Transplant” has been developed, and while this new FUE surgical procedure has offered major advantages over it’s predecessor, the FUE hair transplant has not been without it’s shortcomings, specifically, one of the main challenges with the FUE hair transplant is that it is so incredibly labour intensive and monotonous to extract thousands of grafts, one at a time, that most human beings, be it a doctor or a clinician end up getting very fatigued during the procedure, and as a result end up producing a much less-than optimal final result for the patient. Since the standard “FUE Hair Transplant” is so incredibly labour intensive that also makes the procedure much more expensive, sometimes prohibitive expensive for people who would otherwise be excellent candidates for the new procedure. Well, a recent new innovation has finally made it possible to resolve FUE’s inherent shortcomings and make it possible to not only get the very best results from an FUE Hair Transplant, but to also accomplish that at much more economical price points. Our Robotically assisted FUE hair transplant system transforms the standard FUE hair transplant procedure into a virtually pain free, minimally-invasive, precise micro-surgical process that is quick, more affordable, and produces consistently optimal results for the benefit of patients just like you. Our Medical Robotics use advanced digital optical scanning to very precisely identify, select, and mechanically extract hundreds or even thousands of singular follicular units of hair from your donor area, all with super human precision and without ever tiring, fatiguing or transecting and damaging a single graft. Once the graft extraction is complete the doctor expertly implants the newly extracted FUE grafts in your balding area, where the hair will continue to grow for life. Unlike a standard hair transplant the Uni-Strand R-FUE hair transplant procedure does not require a large lateral incision in the donor area and therefore does not leave a scar, the Uni-Strand R-FUE procedure is minimally invasive and will dramatically reduce your recovery time. I began the process with little or no knowledge. 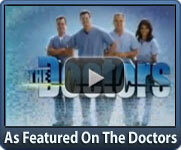 Once consulting with Dr. Gupta, I quickly became very comfortable. I am ecstatic about the entire process from beginning to end. Dr. Gupta did everything he said he was going to and more. He and his entire staff are excellent in every area. I was slightly nervous of what to expect obviously...I waited many many years before taking this step to come for a consultation. Right away Dr.Gupta and his team welcomed me, made me feel at ease and gave me confidence in the results I would experience. 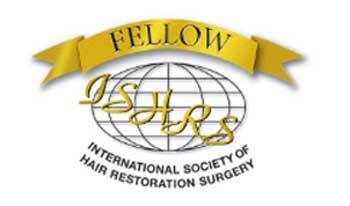 I have just removed my sutures and am so far thrilled at the results of my new hairgrowth. Thank you! 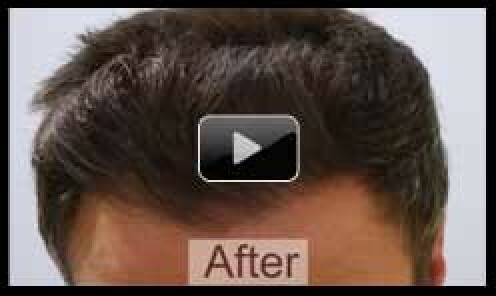 I've had two hair transplants through Sure Hair and Dr. Gupta. 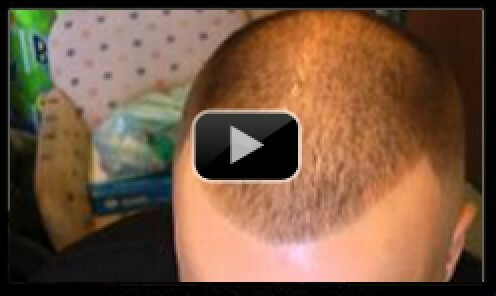 I was 90% bald at the beginning and after two hair transplants have excellent coverage. 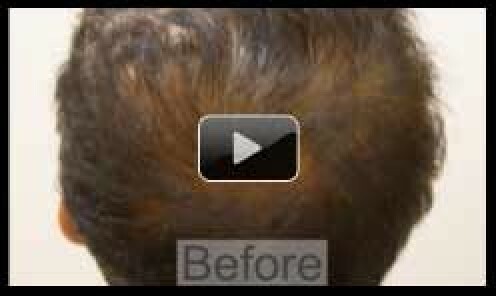 My hair line is very natural and the transplanted hair cannot be distinguished form the natural hair. I have had many compliments from friends and family. I feel much more confident now and no longer wear a cap as much as before. I have found the Sure Hair team to be outstanding. I am very pleased. 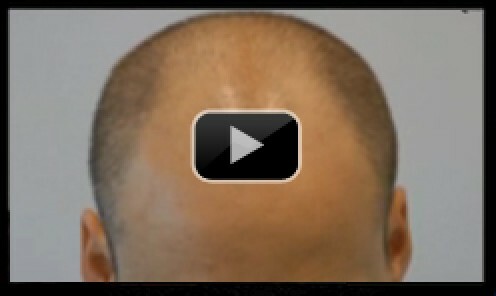 I would highly recommend Sure Hair to anyone considering a hair transplant. I don't consider myself bald anymore. I have a full head of hair!! I went to Surehair to correct a poorly designed hairline I had done elsewhere, to anyone who wants my advice, don't go to a clinic that does not specialize in hair transplantation and only hair transplantation, there are too many generalists out there who do nose jobs, breast jobs and oh also hair transplants! 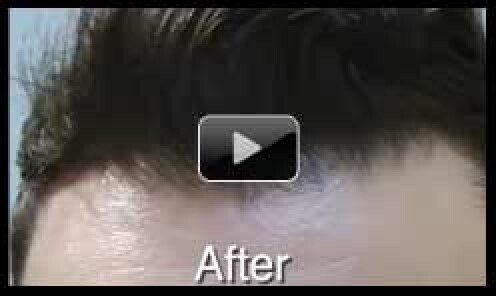 Hair transplants are very difficult to master and unless a clinic is dedicated and specialized to doing hair transplants only each and every day they will never have enough consistent practice to achieve the very best results that can and need to be achieved in order for the final result to look natural. I am very happy with the way my final hairline has grown in, all the grafts are single hair grafts which provides a soft natural look, it has been more then a year now and it has fully grown in so I am judging it based on my final result, It's hard to express how much better and more natural my hairline looks now, so to everyone at Sure Hair International, thank you for the dedication to the art and science of hair transplantation, it does show. 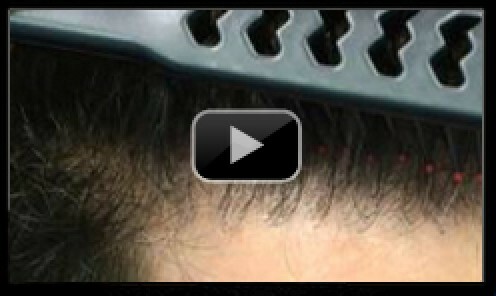 Artas™ Robotics precisely extract up to 30% more grafts then manual techniques, combined with our Uni-Strand® dense packing system the final result is a naturally thick head of hair!. Our Robotics extract one single FUE graft of hair at a time, it is Micro-Surgery so there is no linear scar or virtually any traces left behind once the procedure is complete. Our Robotic procedure is quick and minimally invasive so you can return to your regular activities within just 2 or 3 days. 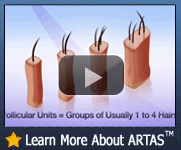 Because the Artas™ system removes grafts in an intentionally randomized manner there will never be an unnatural looking pattern of graft extraction sites left behind, you can even shave your hair short nobody will ever know. The Artas system is extremely precise, much more precise then the human hand, the final result is excellent natural results every time, no human error, ever! 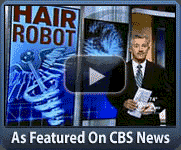 The ARTAS™ Robotic system has been Rigorously tested, and is cleared by the FDA and other international regulatory bodies. The ARTAS™ Robotics turns what once required extensive surgery into a quick, micro-surgical process virtually eliminating most pain and discomfort. Because our proprietary Uni-Strand process allows us to densely pack the grafts, up to an incredible 50 grafts per CM squared, the final result is a youthful, naturally dense hair line. Why Not Speak To Our Experts Online? Simply fill out the form below to schedule a FREE Online consultation. The consultation is absolutely FREE and will help answer all your questions, there is absolutely no obligation on your part. 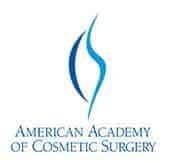 For your convenience you can schedule your consultation via phone, email, skype or in person if you choose. 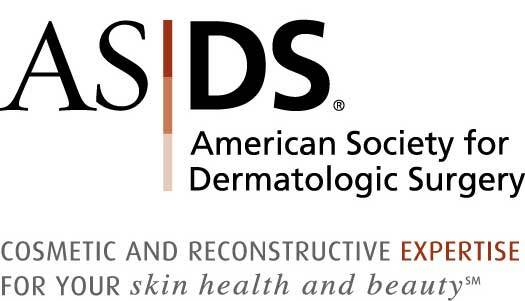 Submit Your Consultation Today and Get $200 Off! Schedule your consultation today and you’ll also get a $200 credit toward any of our medical hair restoration procedures, and a free Quote based on a medical analysis of your specific degree of hair loss. This is a limited time offer and is simply not publically available elsewhere on our website. 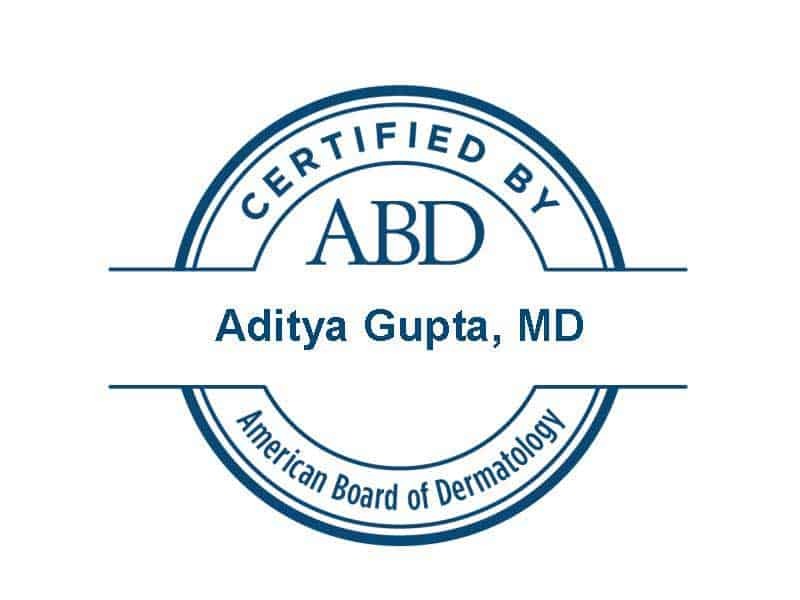 The consultation is absolutely FREE and for your convenience you can schedule a consultation via phone, email or in person. Simply fill out the form to the right. 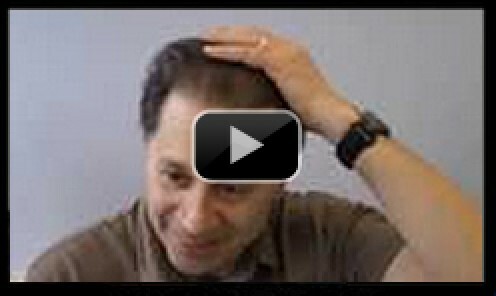 An opportunity to have all your hair loss questions answered by a genuine 30 year hair loss expert. An opportunity to learn about new treatments and solutions. A price / cost estimate for treatment of your specific condition. Easy Financing Options – if you prefer to finance let show you the best options available to you. 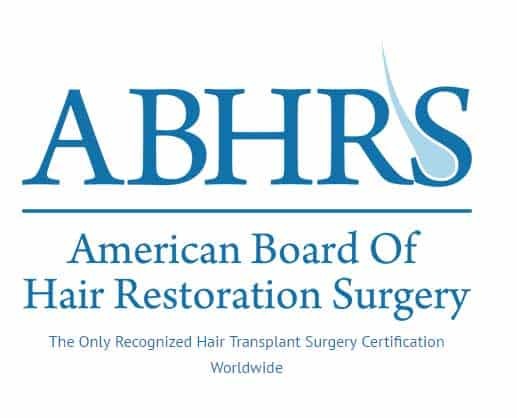 Fill out and submit this form to get a free online consultation along with a $1,000 credit toward our hair transplant procedures.